The Organising Committee of the 2019 Australasian Road Safety Conference encourages you to join over 500 of Australasia’s leading road safety and injury prevention researchers, practitioners and policy makers during this year’s Australasian Road Safety Conference. The 3-day conference will include over 150 presentations including oral, poster, keynote and panel presentations, whilst an additional 15 symposium/workshop sessions will contribute to this stand-out program. A rigorous peer-review process by the Conference Scientific Committee means that delegates will be getting the ‘best of the best’ papers including research outcomes, policing programs, methodologies, policies, practical programs. All delegates will receive a copy of the conference proceedings, including full-papers, extended abstracts and poster PDF’s, on USB on arrival at the conference, in addition to the opportunity to network with leaders across all fields of road and transport safety, over 30 exhibitors and sponsors and great social functions! To secure your registration please book through the Online Registration Portal – and we look forward to meeting you in Adelaide, at the Adelaide Convention Centre, 25 -27 September 2019! 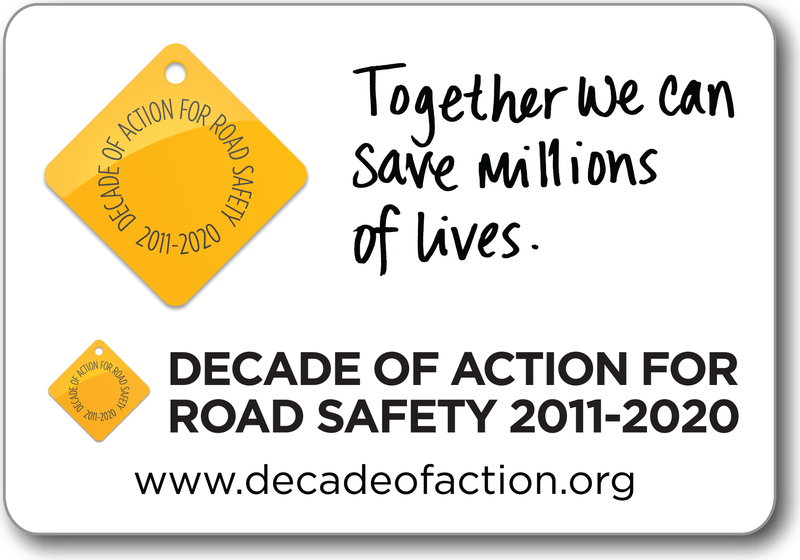 Be an active participant in the road trauma solution!